Professional, high-quality images are critical to your small business marketing and branding strategy. When people hear information, they’re likely to remember only 10% of that information three days later. If a relevant image is paired with that same information, however, people retained 65% of the information three days later. 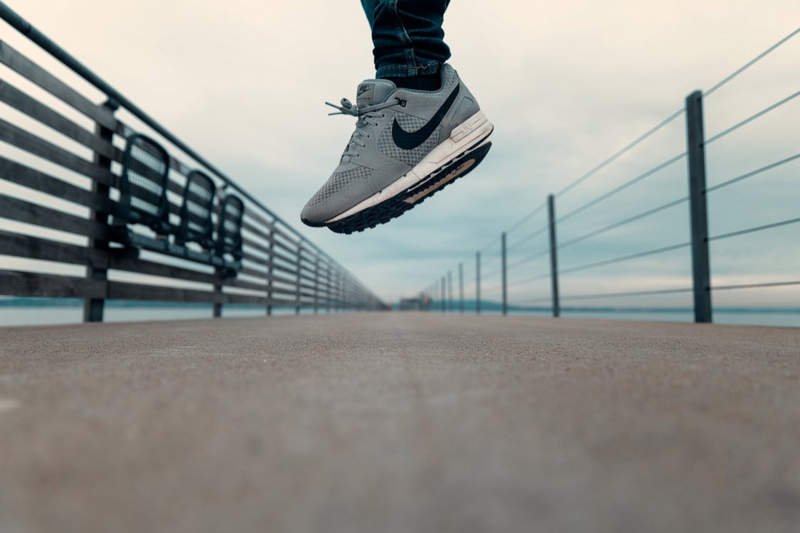 From content marketing to social media and website graphics, killer photography should be a pillar of your brand strategy. But don’t assume you have to hire an expensive photographer to get product shots. 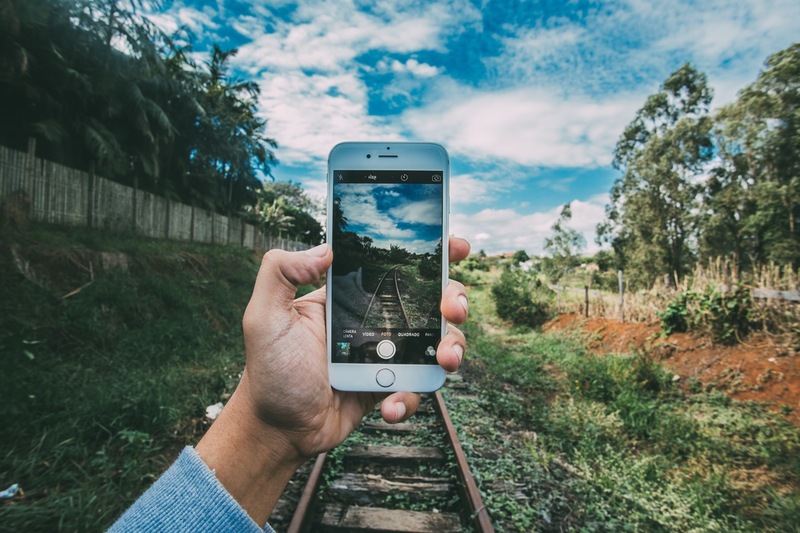 With the technology built into iPhone cameras and editing apps, you can achieve professional looking photos by just using your phone. Photos are not just important for information retention, as mentioned earlier. There has been a lot of research conducted around how marketing and communication performs when paired with an image. Camera + ($0.99): Personally, this is my favorite iPhone photography app — I always get questions on what I use to edit my photos. You can use it to take your photos, or take your photos in Camera and then use Camera+ to edit because they have a great set of photo filters to make any photo look professional. It has a ton of features to edit sharpness, saturation, exposure and more. Just their Clarity filter will do wonders for your photos. 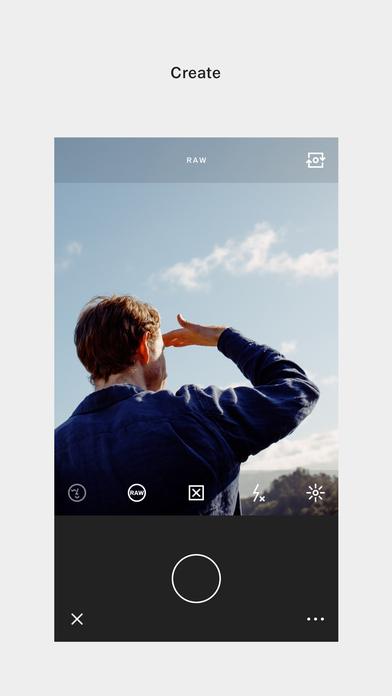 VSCO (Free + In-app Purchases): VSCO has a ton of advanced camera controls, a wealth of filters and the ability to connect with their community of iPhone photographers, which just might inspire your next professional shot. 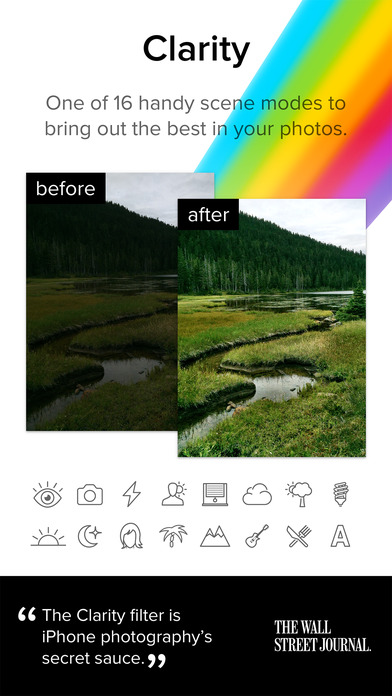 Pro HDR ($1.99): This app let’s you take auto HDR photos and adjust light and color tones by tapping the screen. 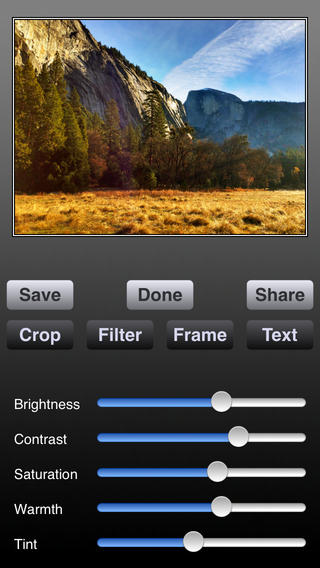 You can also adjust brightness, contrast, saturation, warmth and tint after taking your photo. Lens: The lens is the most important piece to taking a good photo. Carrying your phone in your pocket or purse often leaves the screen grimy with fingerprints, sand, food, etc. Be sure to wipe your lens off before taking a photo. 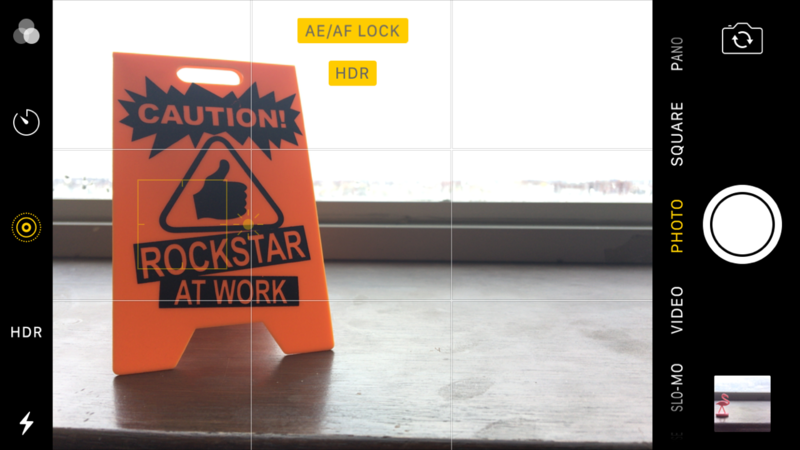 Grid: The Camera app has a grid that will allow you to align photo elements and ensure you’re getting a straight photo. 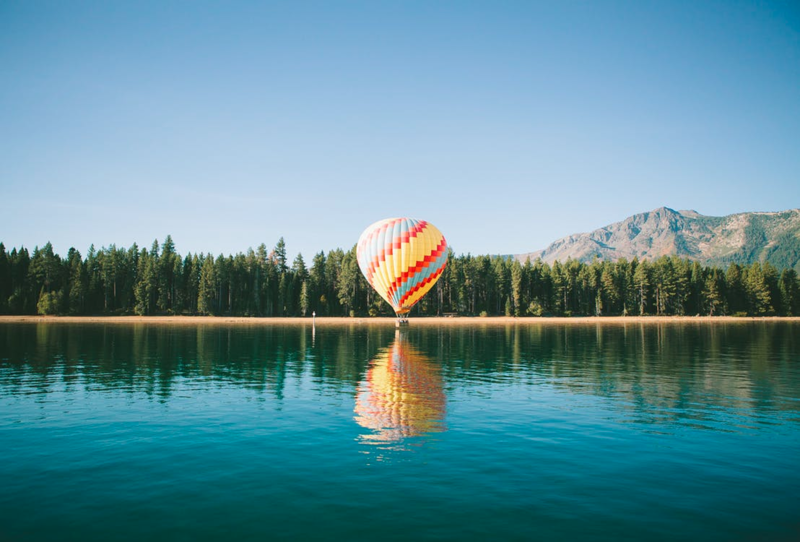 It will also help you play with the well-known photography “Rule of Thirds,” which says that photos should be broken down into thirds both horizontally and vertically. This will give you a nine-square grid that you should use to place the most important visual elements such as a photography subject. To turn on the grid, go into your Settings app and scroll to Photos & Camera. Within there you will see a slider button to turn the grid on. 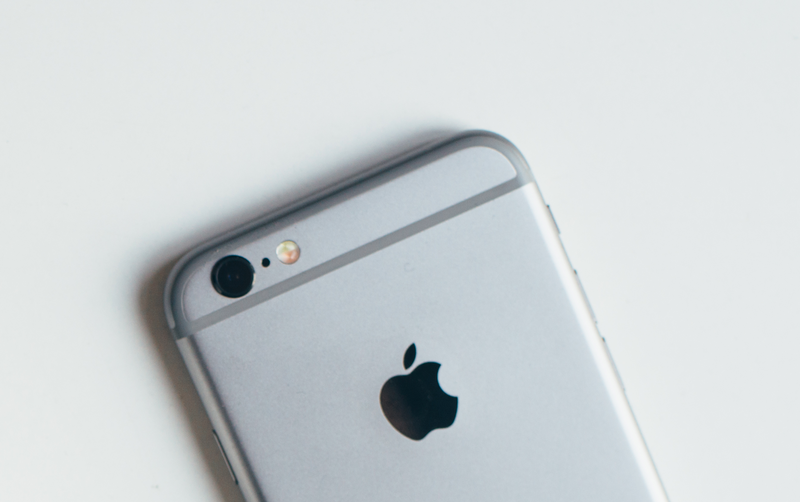 Focus & Exposure: The iPhone has an autofocus feature, but sometimes technology fails. You can always tap the screen where you want the camera to focus. To lock in your focus, press and hold it and AE/AF LOCK will appear on the screen. Burst: If you have a moving subject and want to get the perfect shot, hold down the button to take a photo and your iPhone will enter burst mode and take multiple shots in a row. You can then scroll through this set of shots later, select the perfect one and discard the rest. iPhone Flash: The iPhone flash can be quite harsh and leave light spots or off-balanced light in your photos. 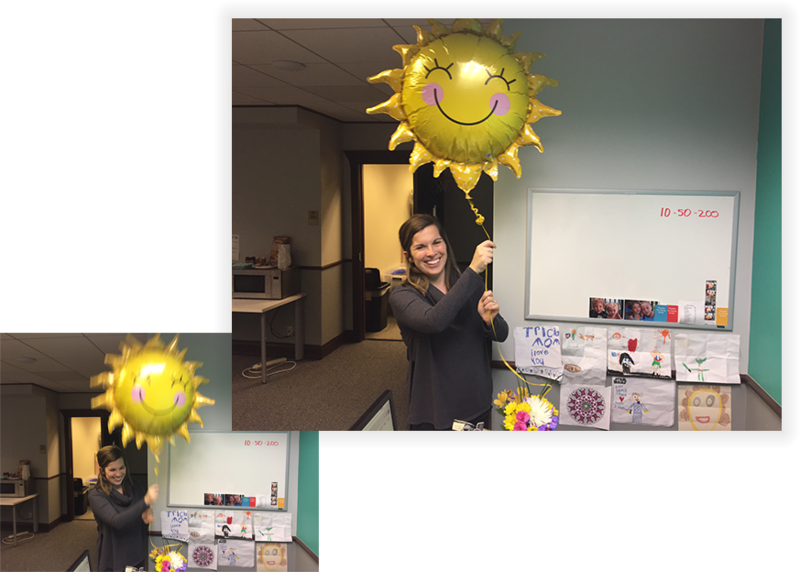 To err on the side of caution, always attempt to take your professional photos in natural light. Use a Simple Subject: Don’t overcomplicate your photo and include a ton of subjects and detail. Focus on one subject and surround that subject with an interesting background and empty space. Play with Angles: Most everyone takes a photo looking straight at a subject. If you want to create a professional feel to your photos with the suave of a photographer, play with angles. Stand on a chair and shoot a subject from the top down, or get on your hands and knees and shoot your subject from below. Both will give a more dramatic, professional feel to your photos. Improve Photos with Filters: Filters are the #1 thing that will change a boring iPhone photo to an award-winning, Instagram-worthy shot. 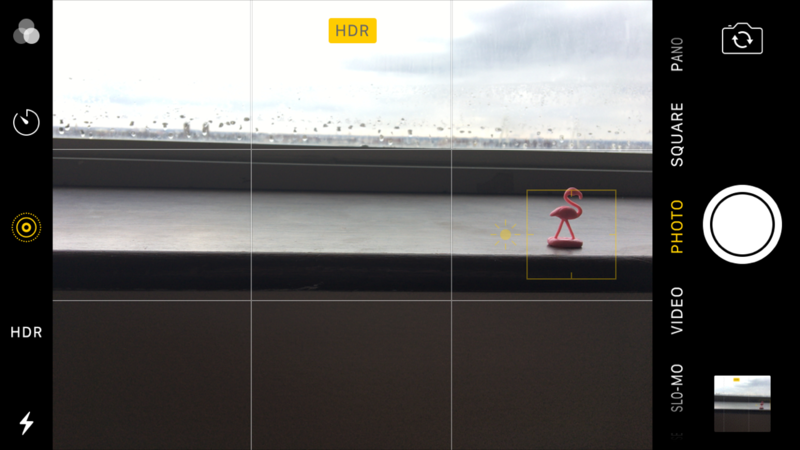 Most professional iPhone photography apps will include a slew of filters to play around with. Just don’t over filter and use too many, making your photo look unrealistic. Play Around with Reflections, Silhouettes & Shadows: These types of technique add drama and quality to a photo. 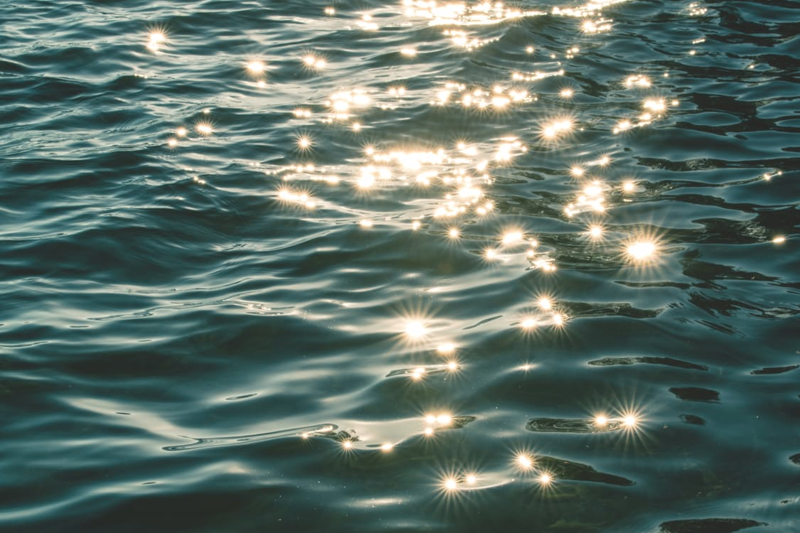 Use a reflection on the water to show your subject in two dramatic ways, take your photo in high contrast lighting so a subject is a silhouette or shoot your subject when the sun is low, creating dramatic shadows. 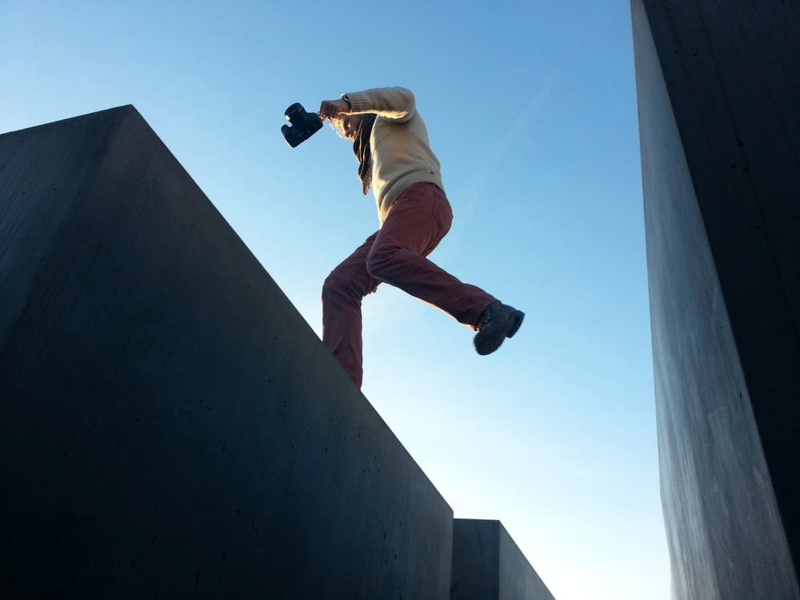 Do you have any iPhone photography tips to create professional photos for a business? We’d love to hear them on Twitter @hatchbuck. And be sure to stay tuned for our second installment of this three-part series: Photo Editing Tips/Tools for Non-Creatives.